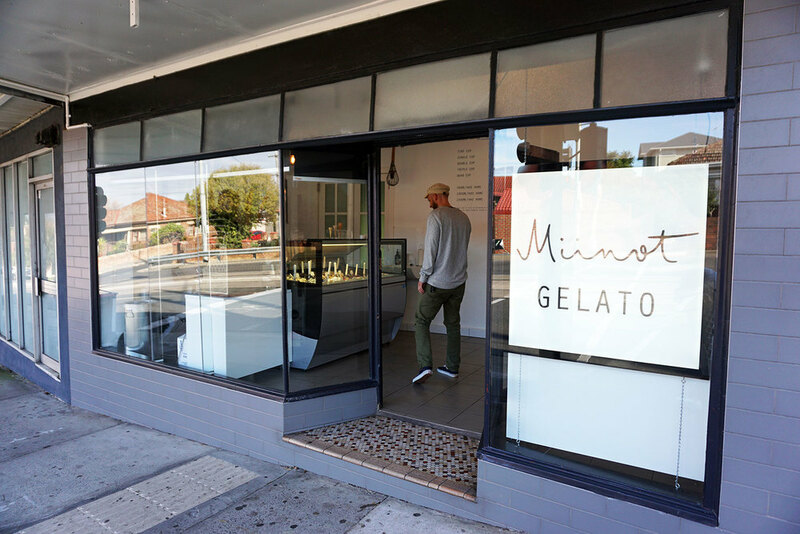 North and westsiders no longer have to make the trek to Fitzroy to join the queues at Gelato Messina for amazing all-fruit based handmade gelato – thanks to Miinot Gelato, which opened in late 2014 in Pascoe Vale South. 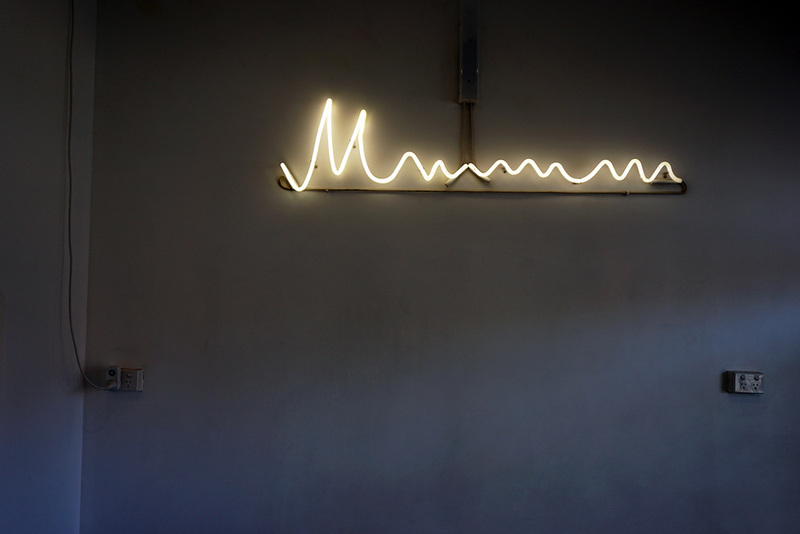 Miinot Gelato is an impeccably presented family run shop with a small, but fruitful selection of quality gelato, including around 4-5 vegan flavours on rotation. On our visit, the vegan choices included lemon, forest berries, mango and strawberry & pear. The vegan dark chocolate gelato is also usually on offer. The flavours are intensely natural and if you're lucky you might even encounter a little chunk of fruit or berry seed. The mango gelato was a particular highlight and exceptionally creamy. 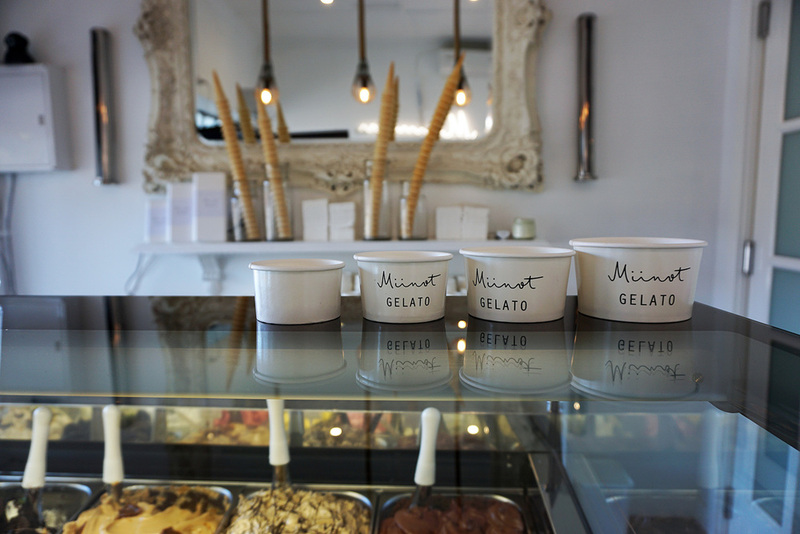 Whether you're after a single plain cone ($4.20), a double waffle cone ($5.80) or even a tiny cone ($2.50), Miinot Gelato can accommodate. Cups range from a tiny cup ($2.50) through to a quad cup ($7.20), or you can grab a 500ml ($15), 1000ml ($20) or 1500ml ($27) tub of your favourite flavours to devour at home.